Home › Blog › What are the characteristics of high voltage cables for x ray tubes? What are the characteristics of high voltage cables for x ray tubes? X ray high voltage cable for x ray tubes are usually used to connect spherical tubes and generators in X-ray machines. Two high voltage cables are usually needed to transmit high voltage. High voltage cables for x ray tubes are made of insulating silicone grease. Insulating silicone grease is made of modified silicone oil and super pure insulating filler with functional additives. After special processing, the insulating paste is used for high voltage cables. 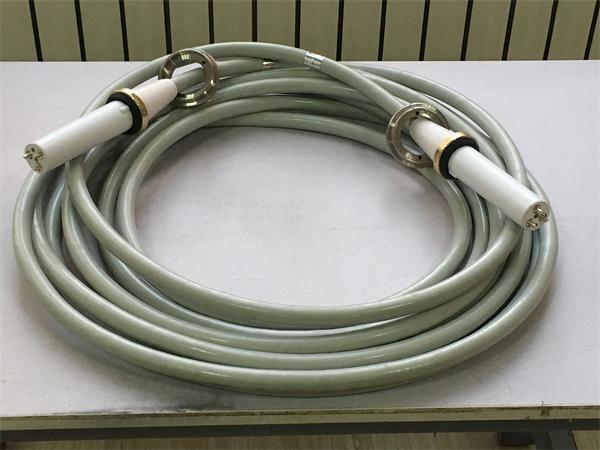 The high voltage cables for x ray tubes have excellent performances such as high voltage resistance, waterproof, anti-creepage and so on. Through high-voltage cable transmission, high-speed electrons interact with nuclear power plants to form a radiation beam, which generates a continuous beam of short wavelength, high energy and strong penetration. It will pass through the tube wall, oil layer and filter plate to the human body for treatment or diagnosis. High-speed electrons collide with an anode target with a certain angle, and the resulting pair of rays enter the beam optometer through the radiation outlet for medical use. 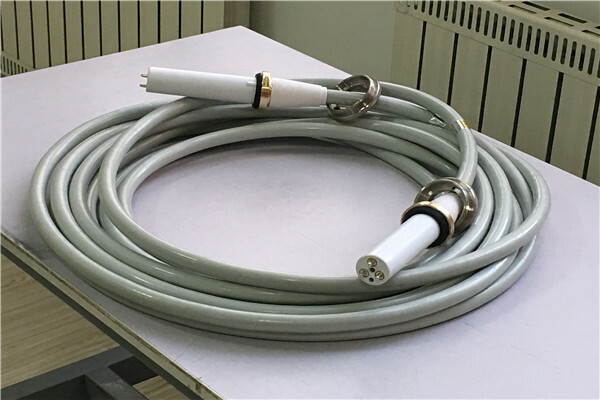 Can Newheek high voltage cable be used in mammography machine?